Northern Skunk is an Indica-dominant Hybrid strain that combines the two old school classics Northern Lights and Skunk #1. 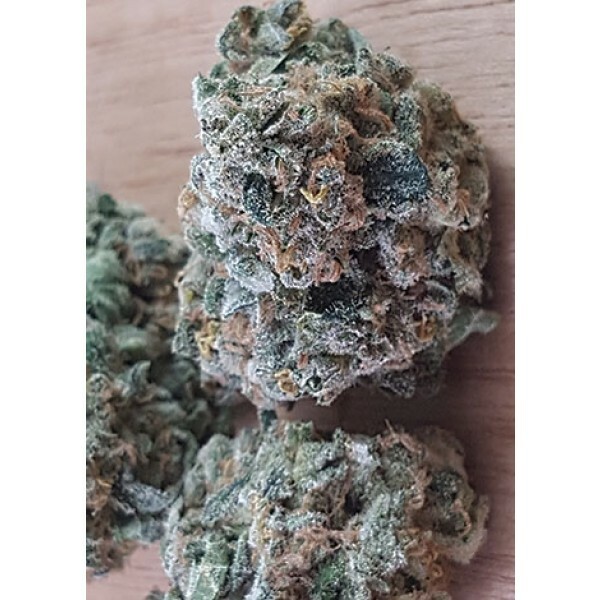 This strain is relaxing and soothing, easing both the body and mind. Suitable for general relaxation, muscle tension, appetite, and sleep. The flavour palate of this strain is both earthy and hashy while the flavour is slightly sweet with hints of pine. Northern Skunk is an Indica-dominant Hybrid strain that combines the two old school classics Northern Lights and Skunk #1. This strain is relaxing and soothing, easing both the body and mind. Suitable for general relaxation, muscle tension, appetite, and sleep. The flavour palate of this strain is both earthy and hashy while the flavour is slightly sweet with hints of pine.